Katy Duck has a secret admirer in this Level 1 Ready-to-Read story for beginning readers. 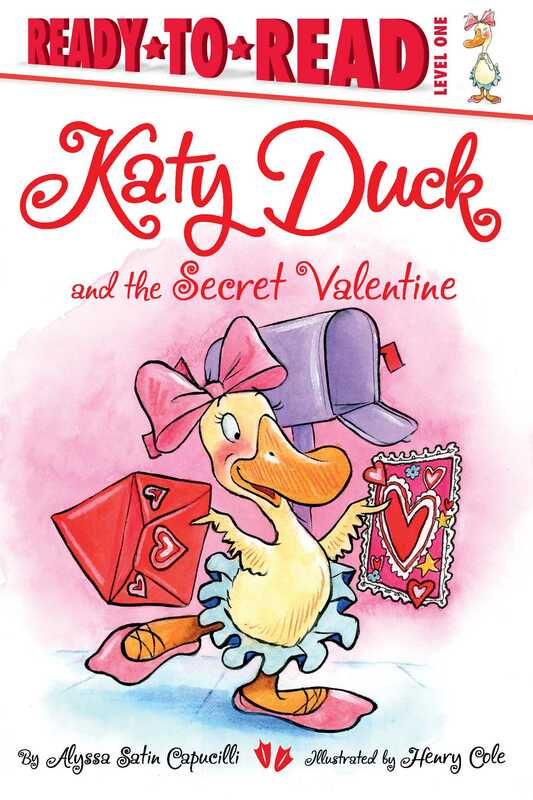 When Katy Duck receives a secret valentine filled with sparkly stars, she wonders who it could be from! With a little help from her friend Ralph, Katy makes the perfect card for her secret valentine...and discovers who it is! 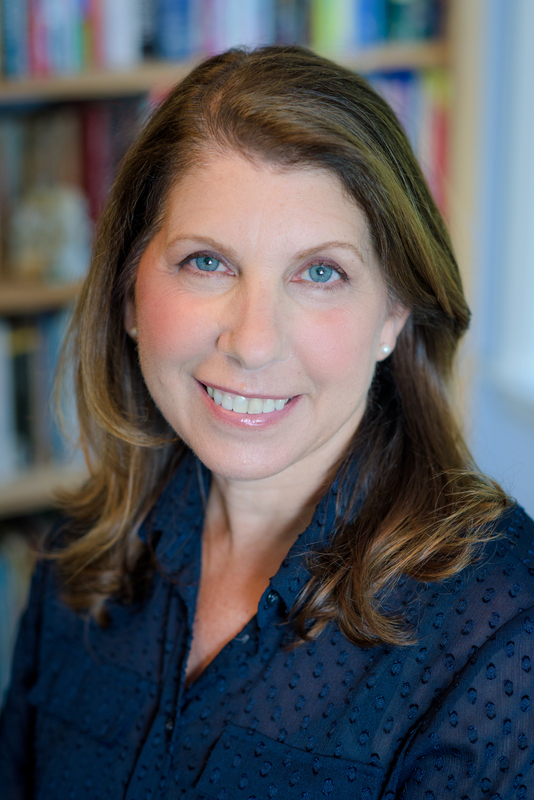 With sweet text from bestselling author Alyssa Satin Capucilli and bright, friendly illustrations from Henry Cole this Valentine’s Day-themed Level 1 Ready-to-Read story is sure to become a favorite for beginning readers.